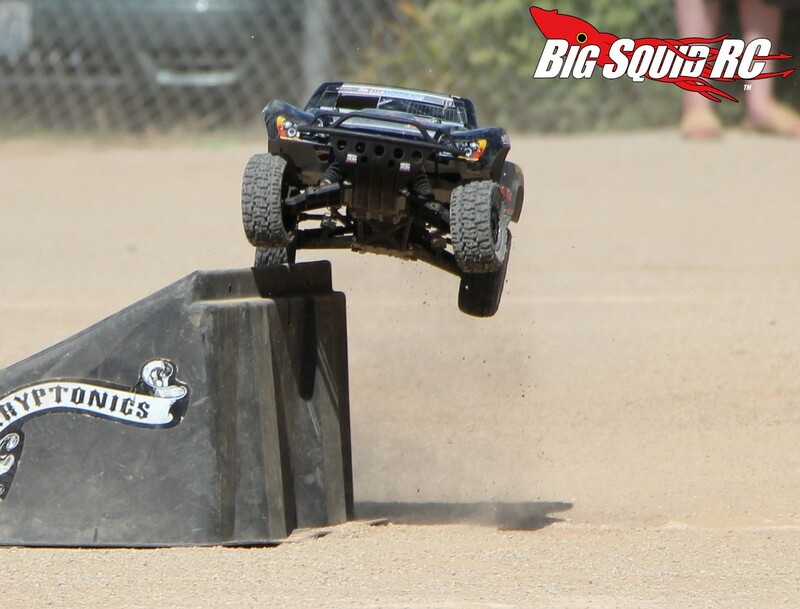 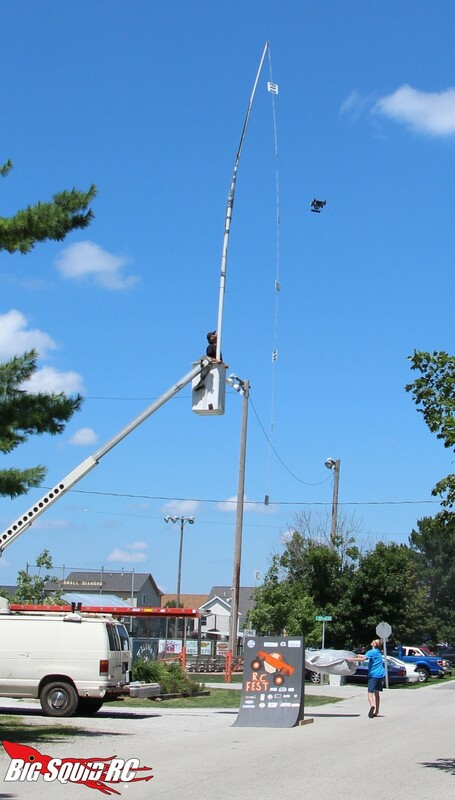 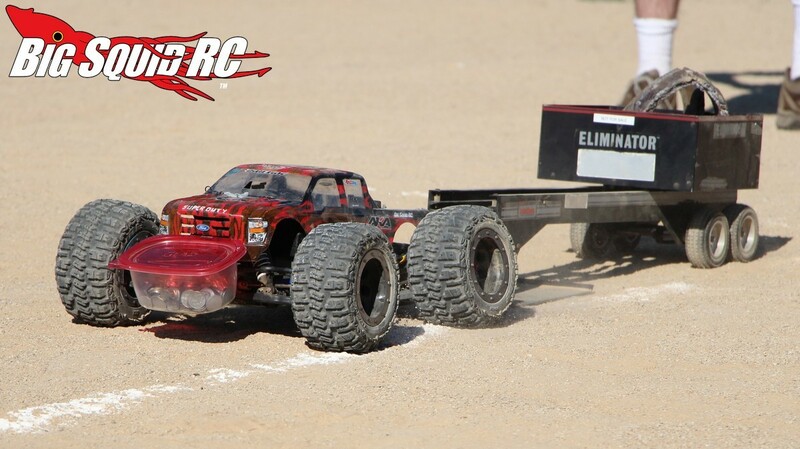 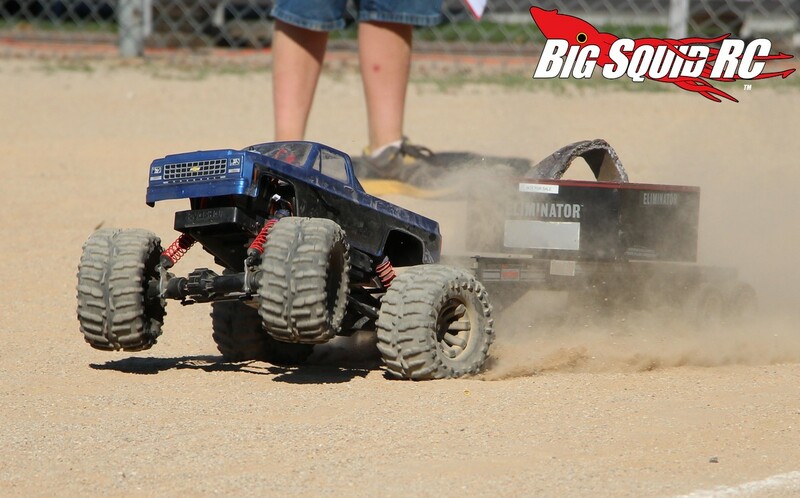 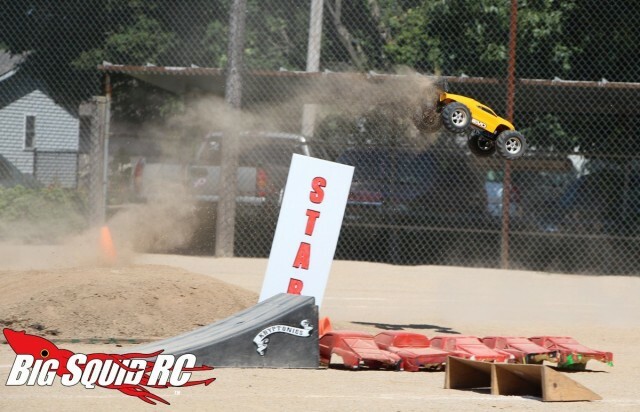 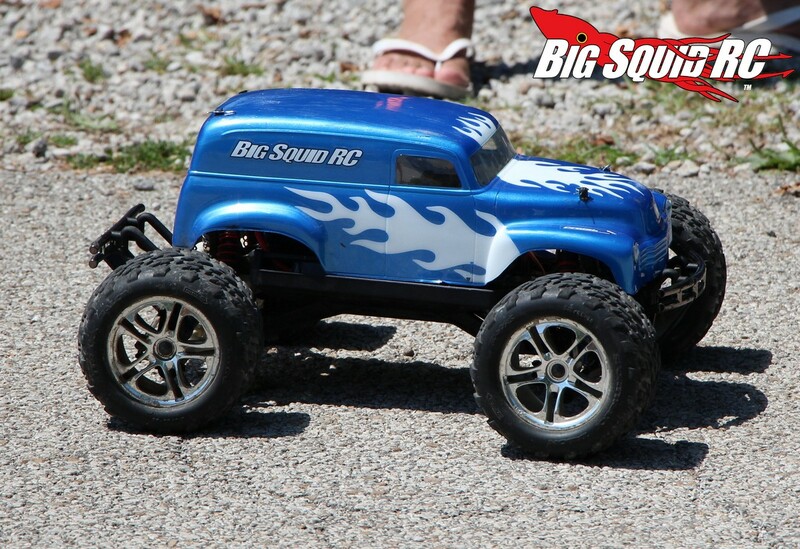 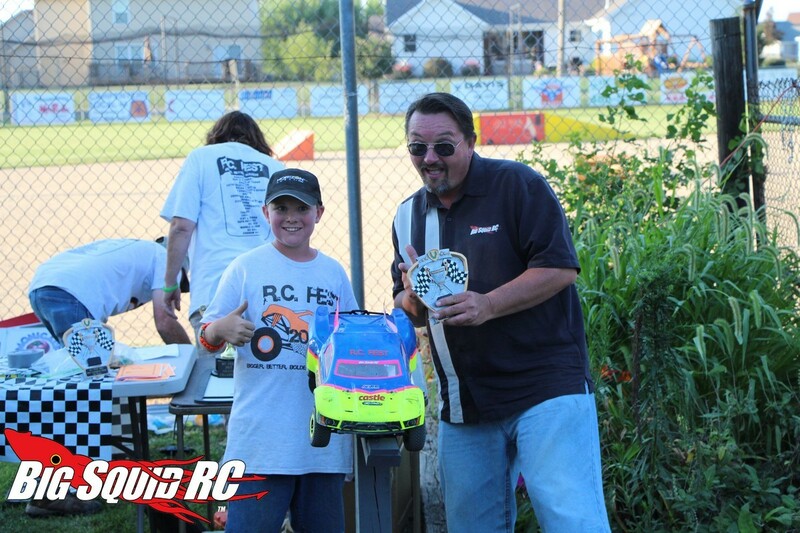 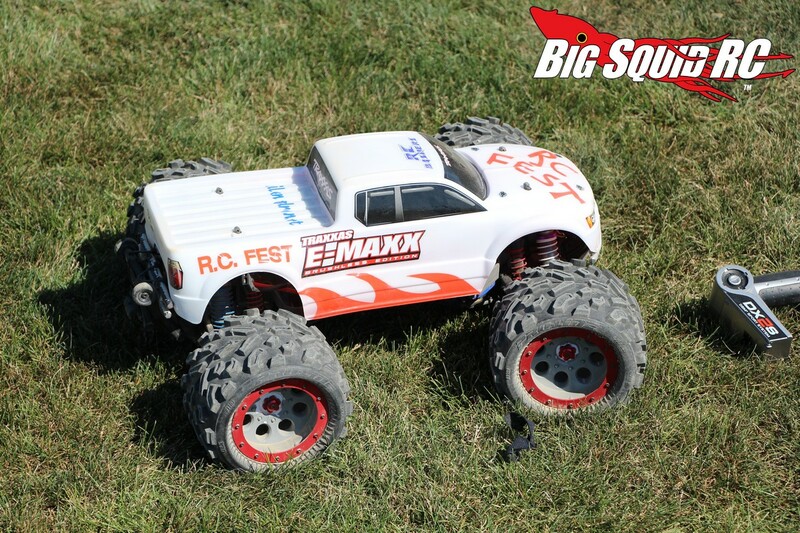 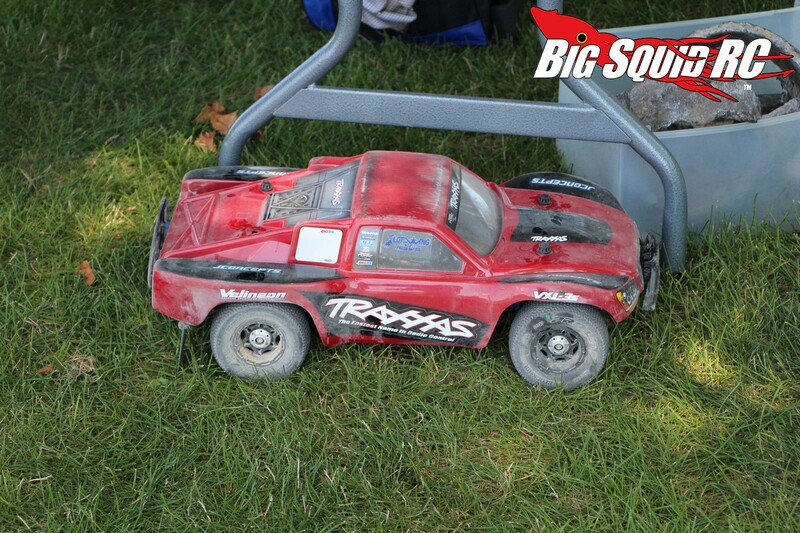 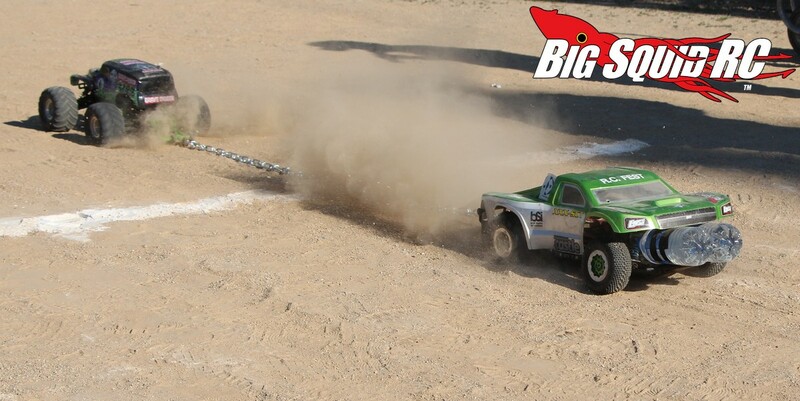 Event Coverage – RC Fest, Tolono Illinois 2013 « Big Squid RC – RC Car and Truck News, Reviews, Videos, and More! 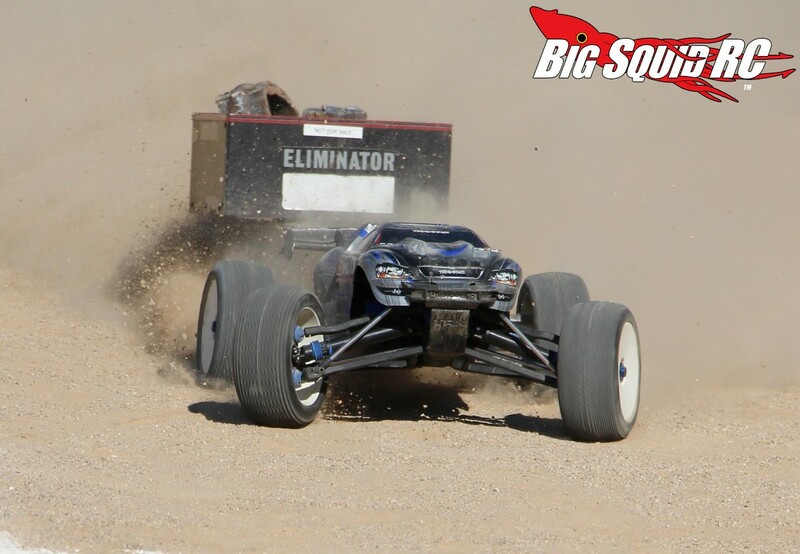 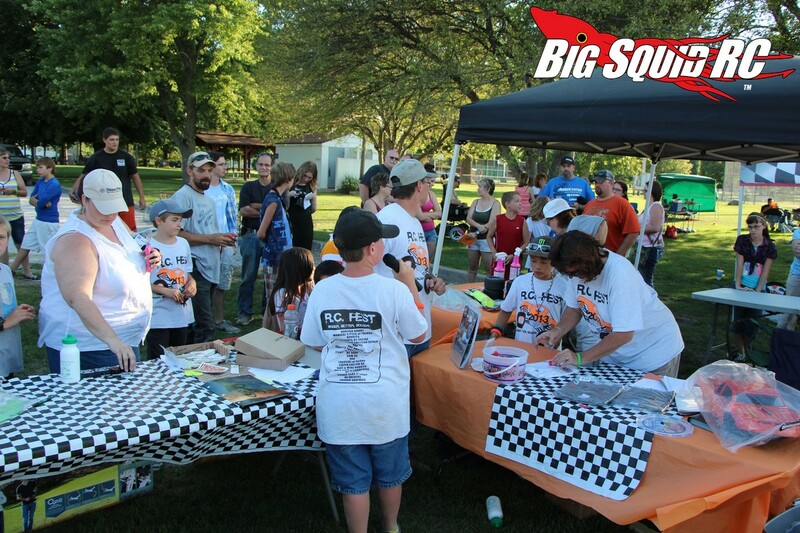 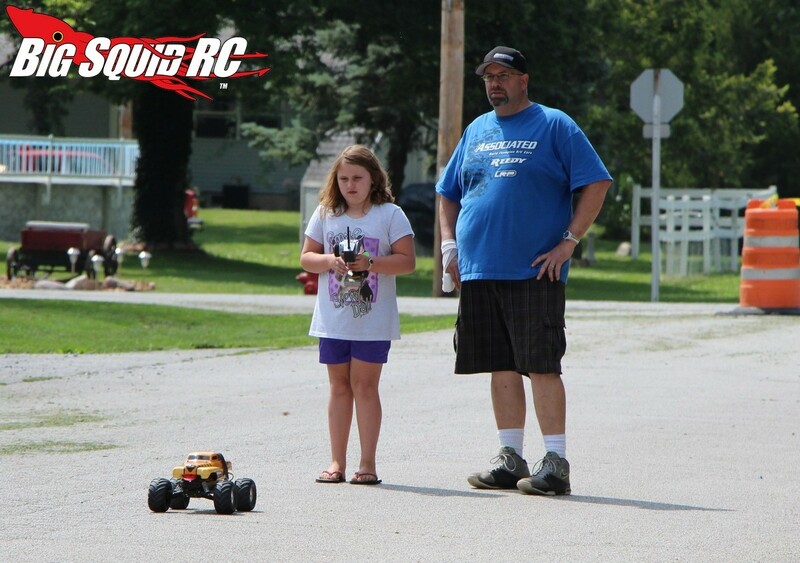 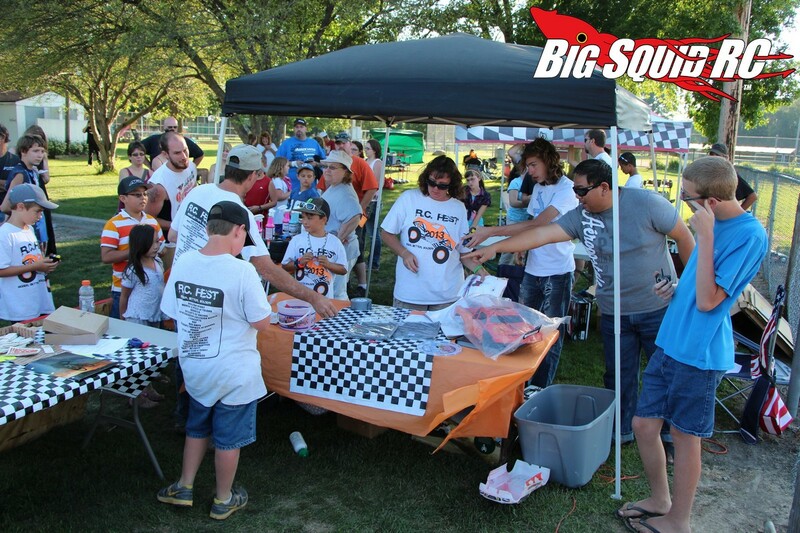 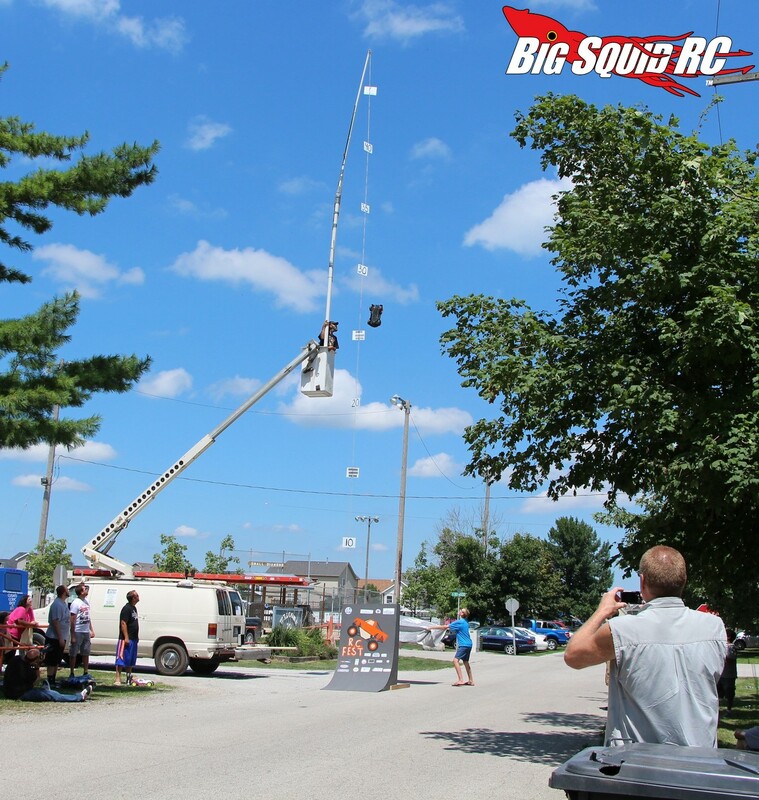 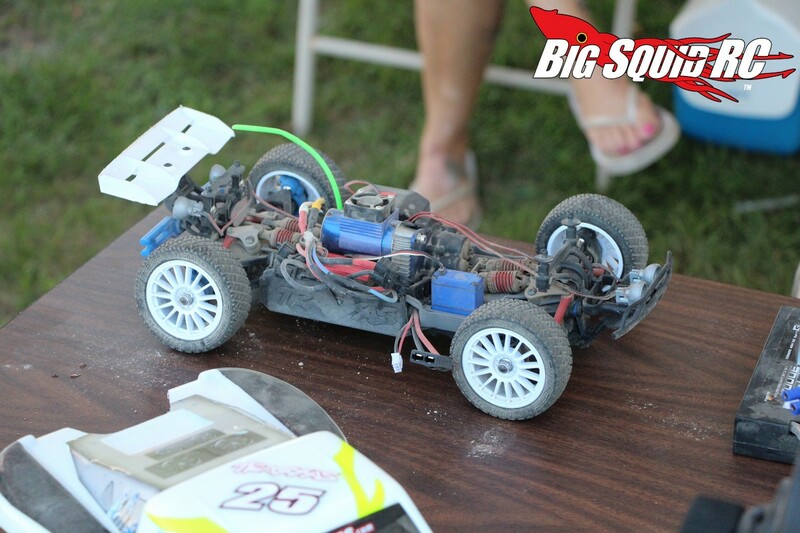 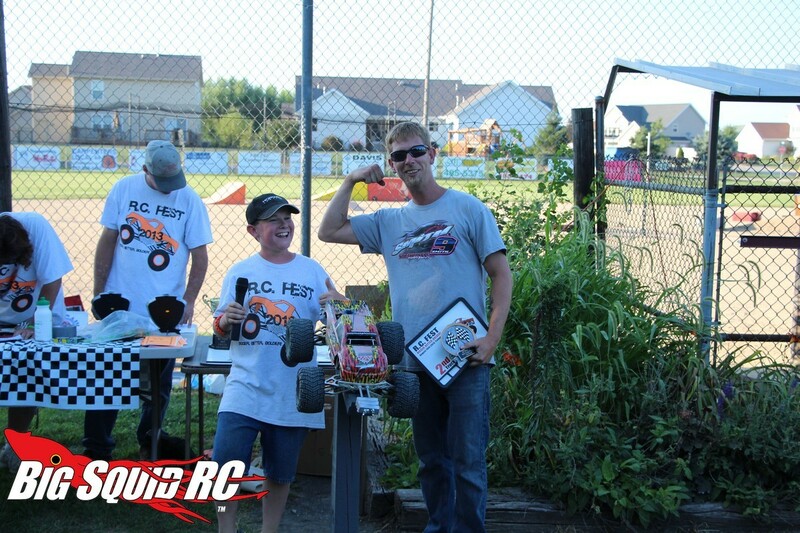 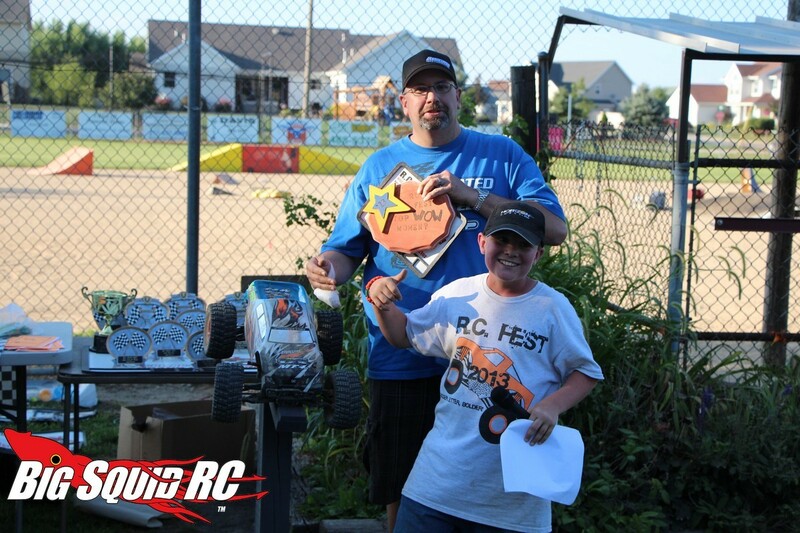 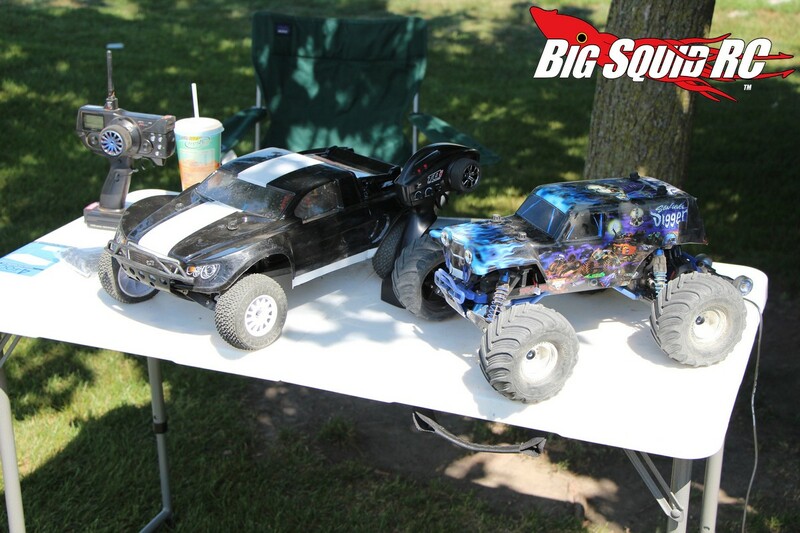 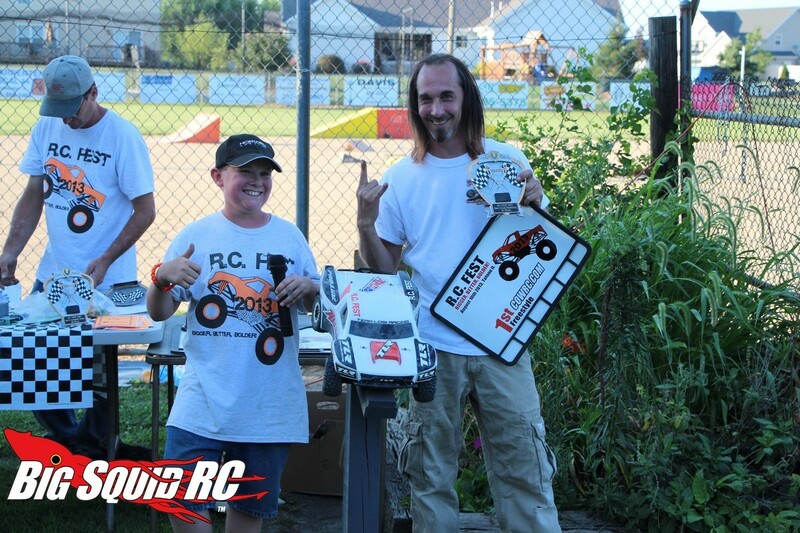 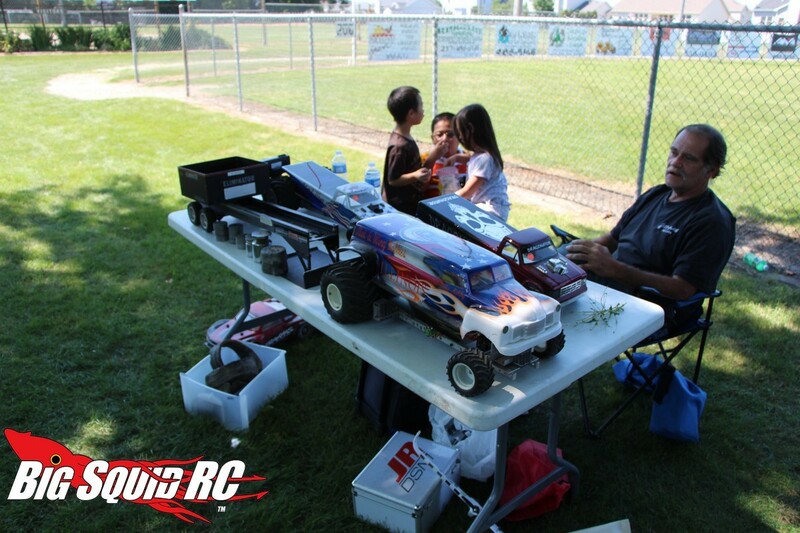 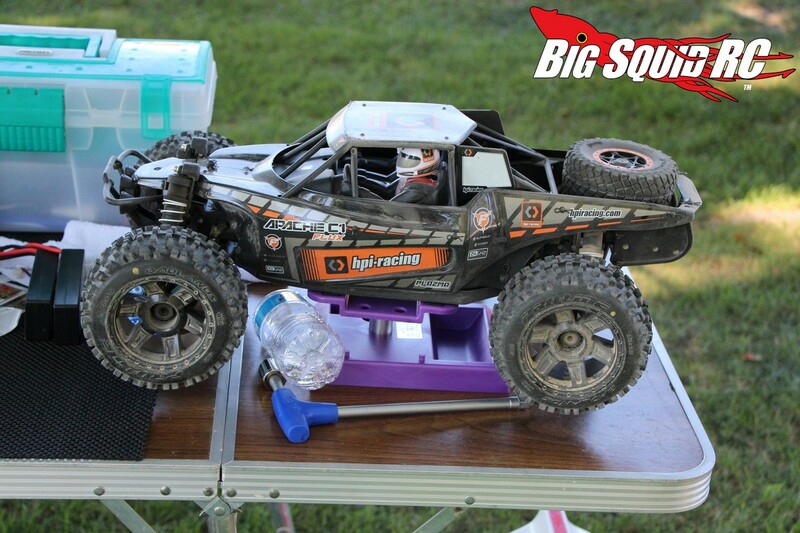 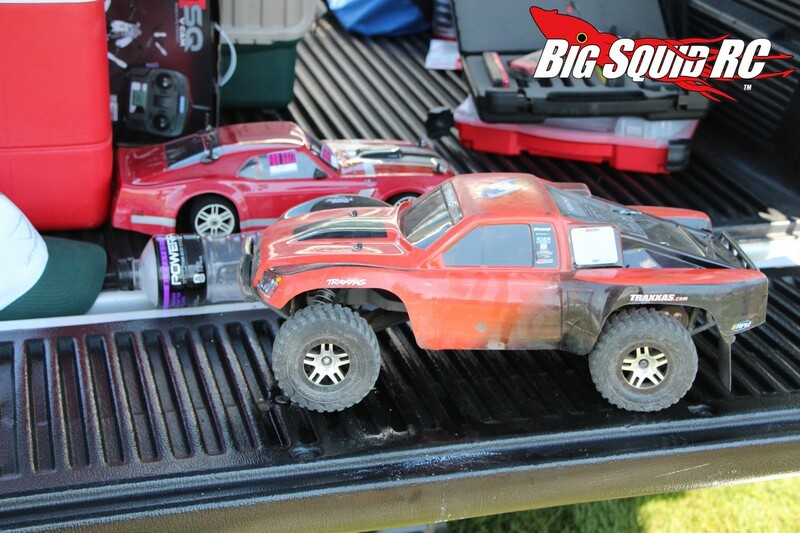 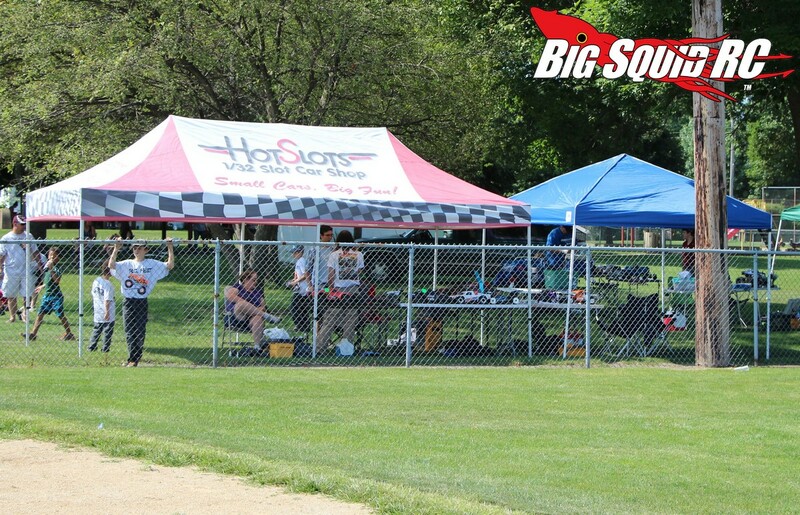 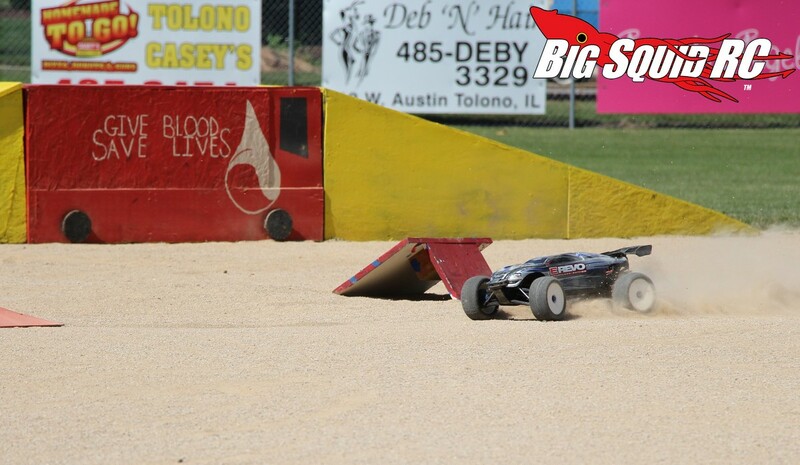 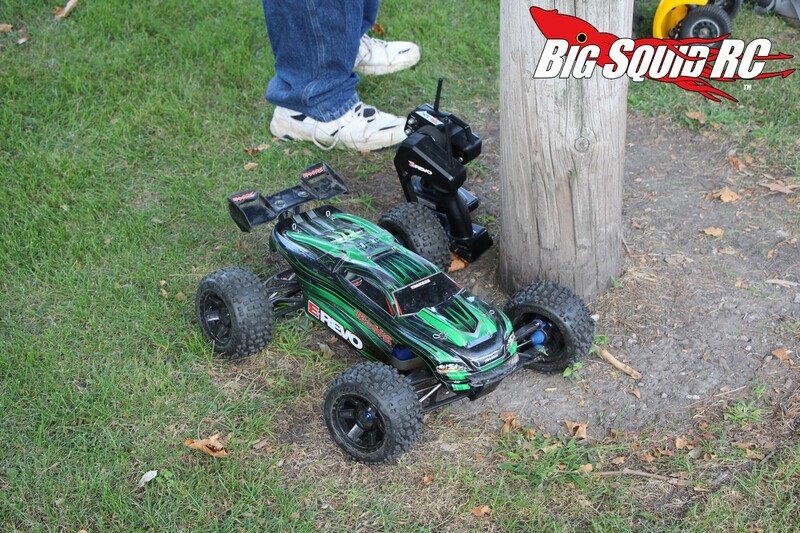 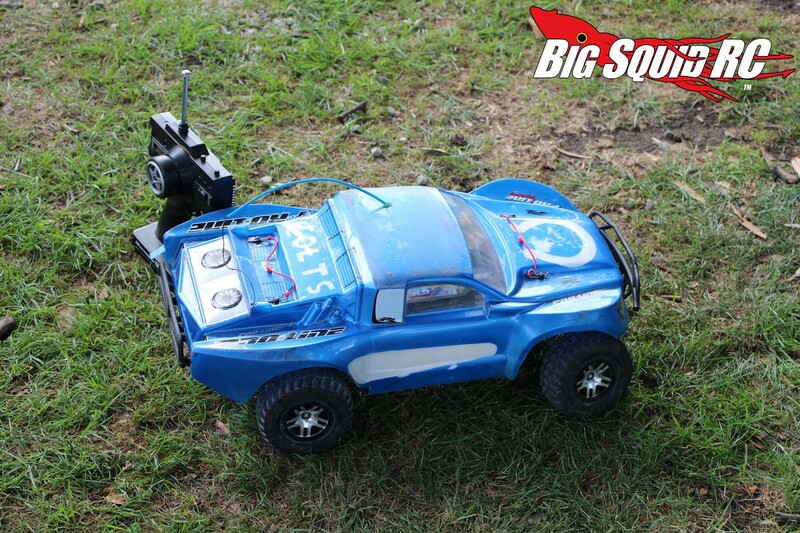 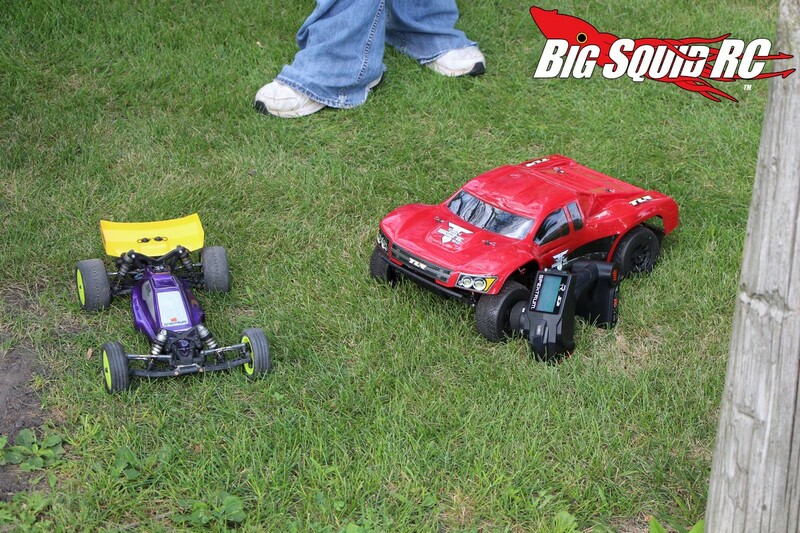 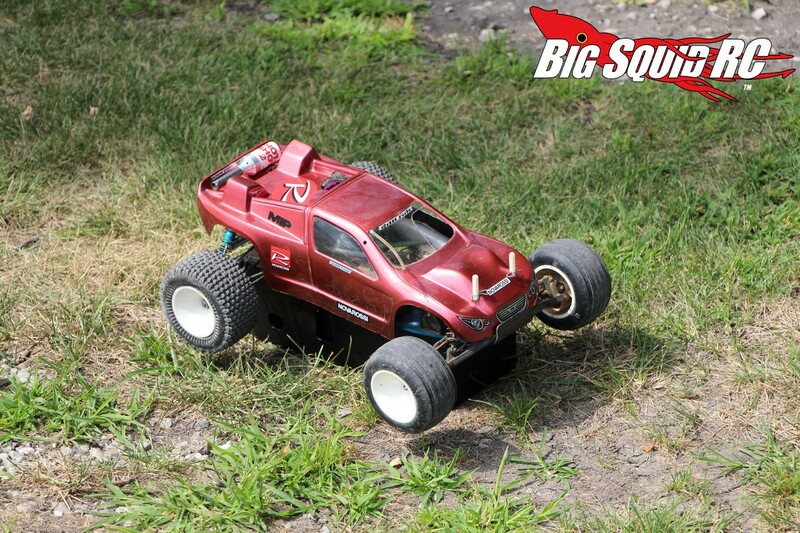 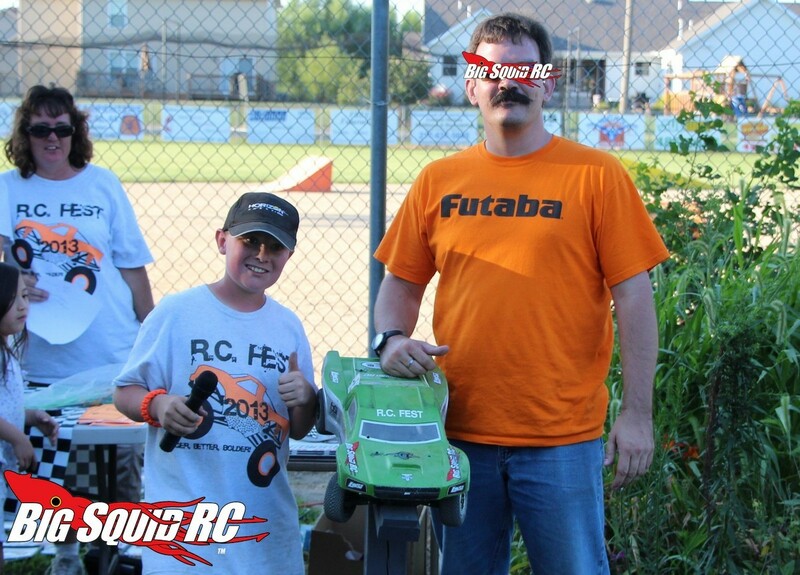 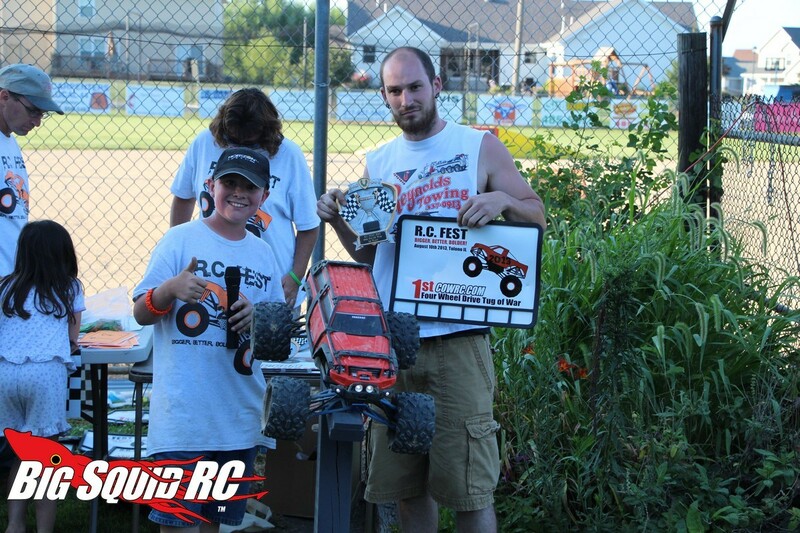 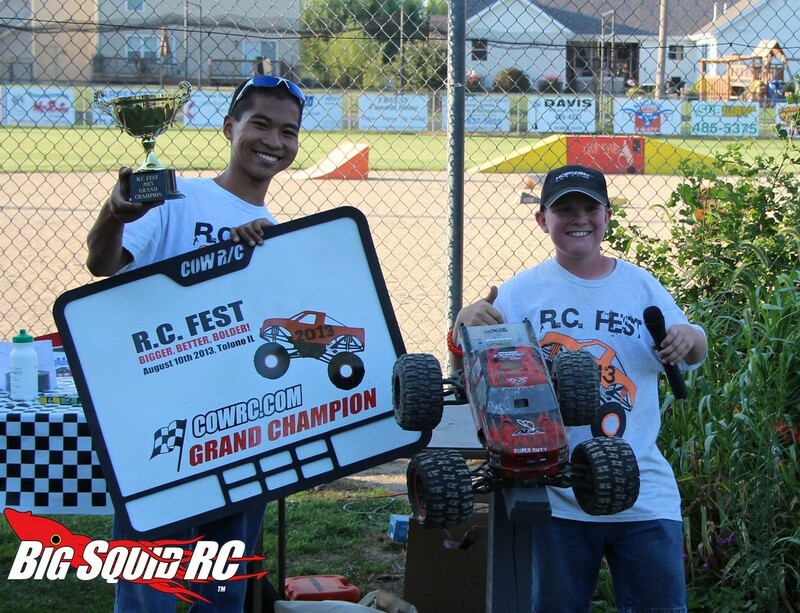 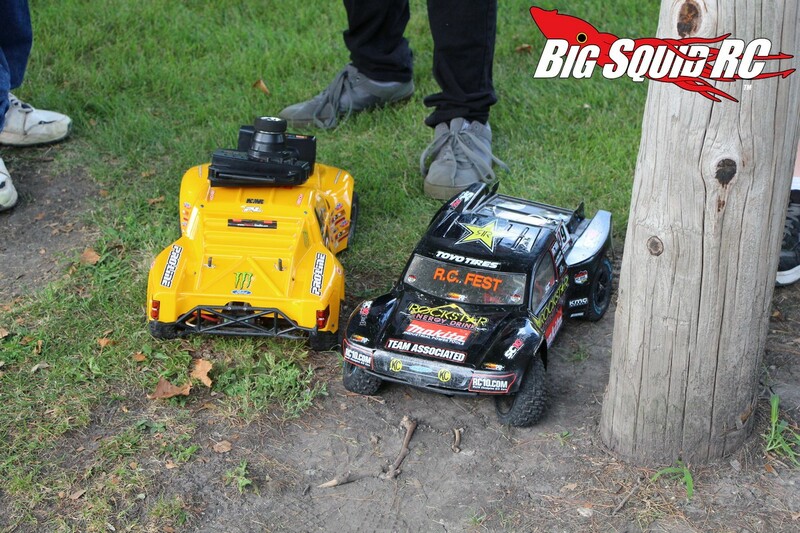 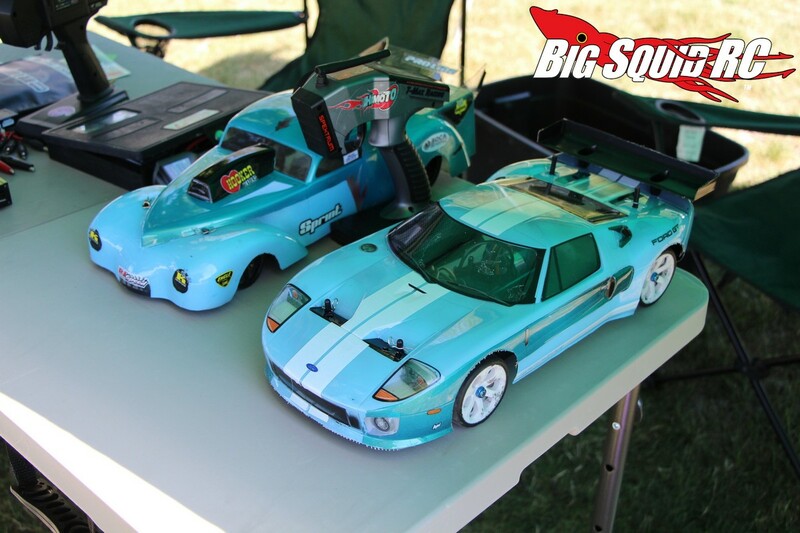 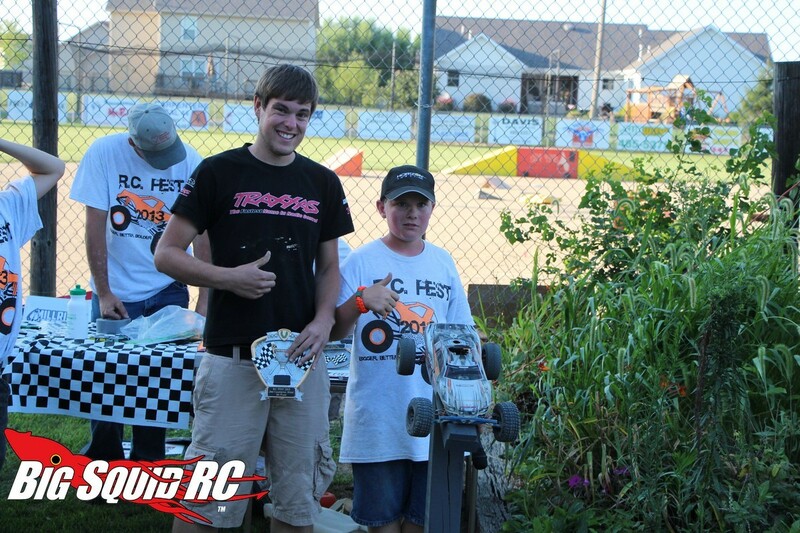 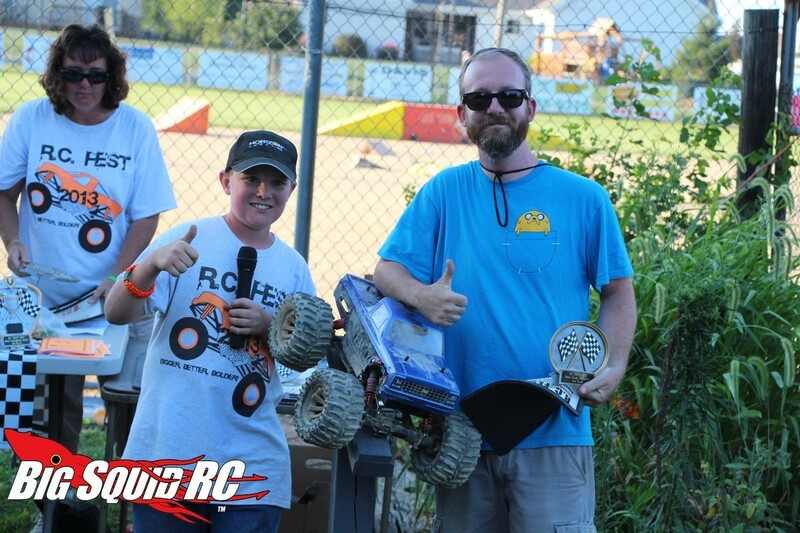 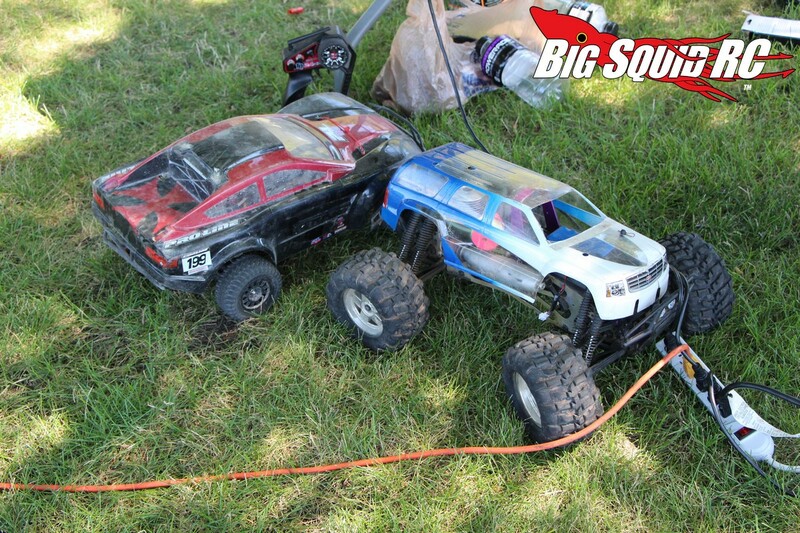 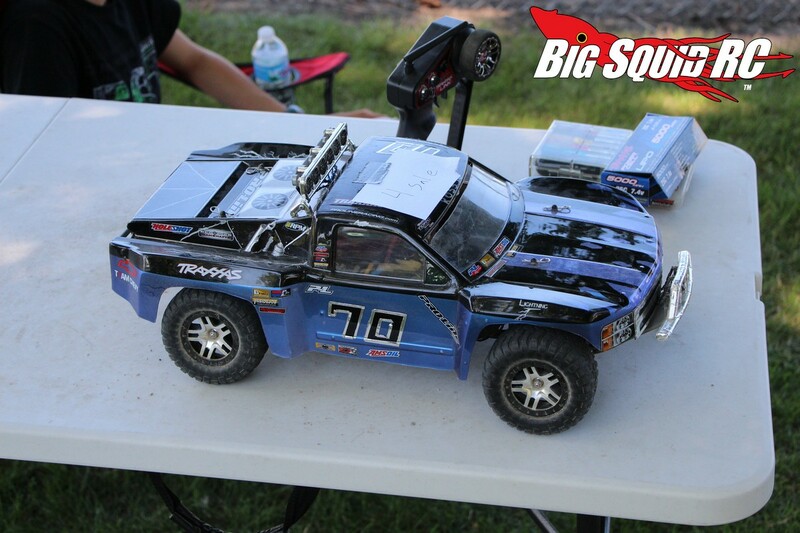 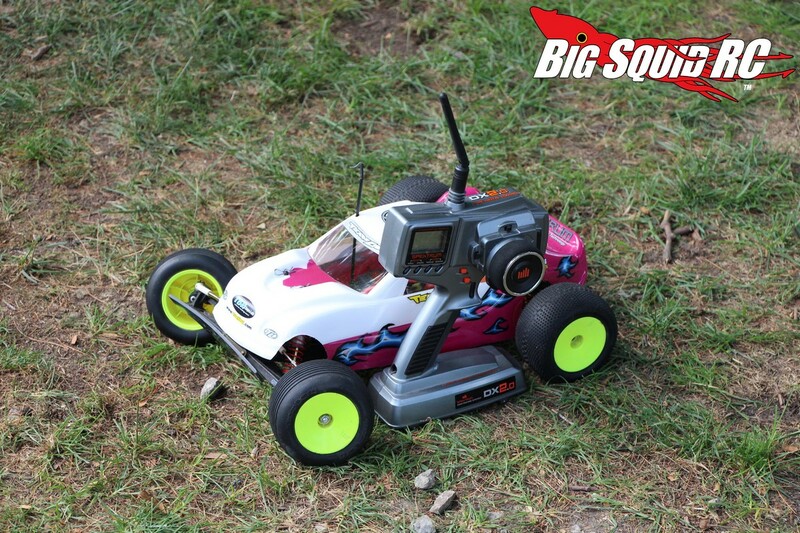 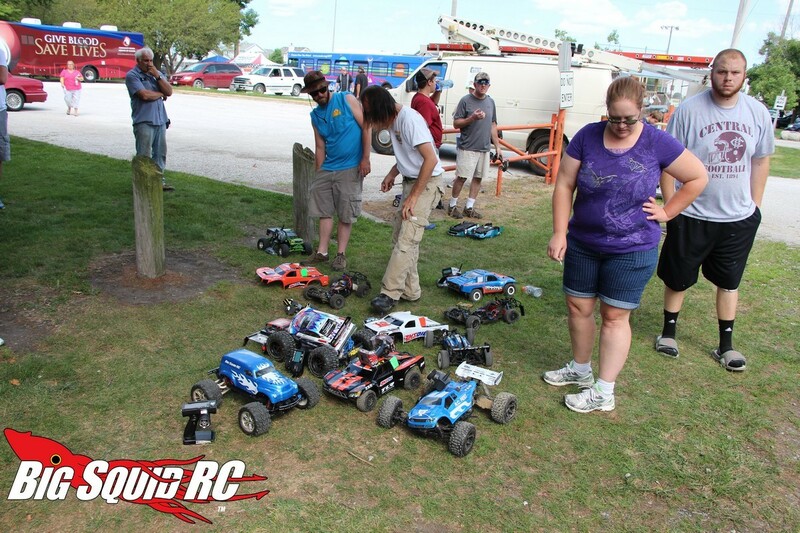 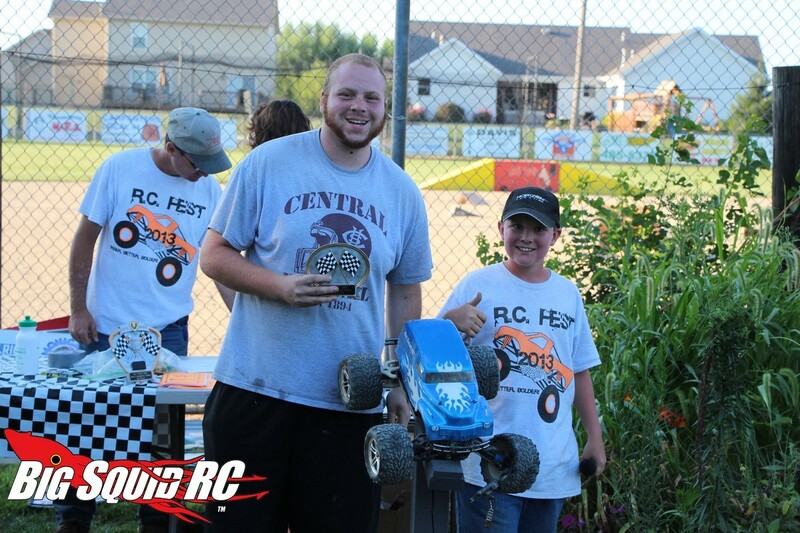 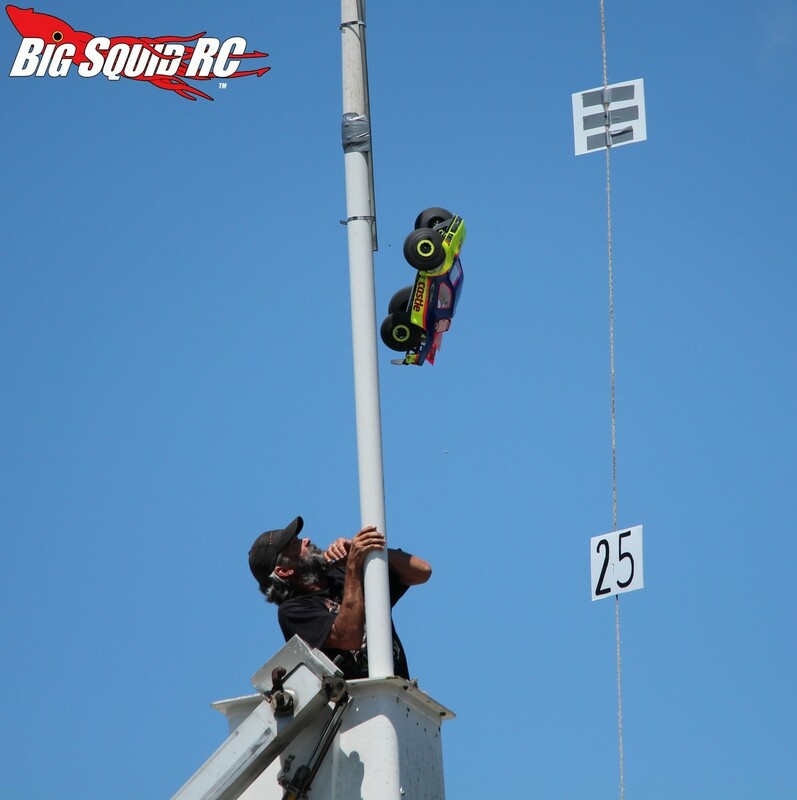 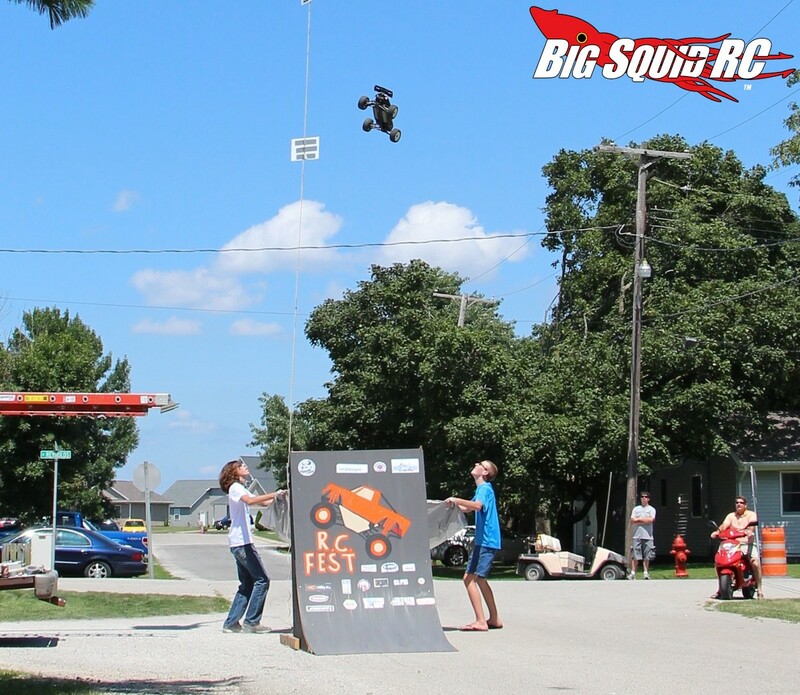 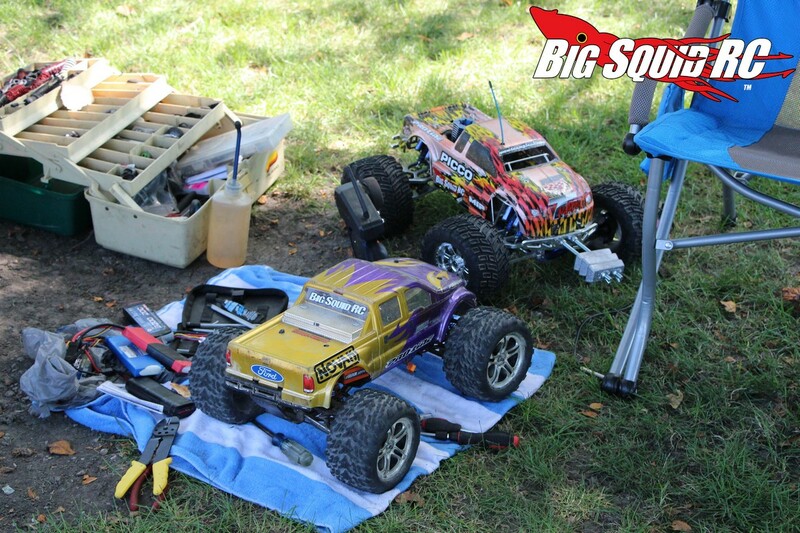 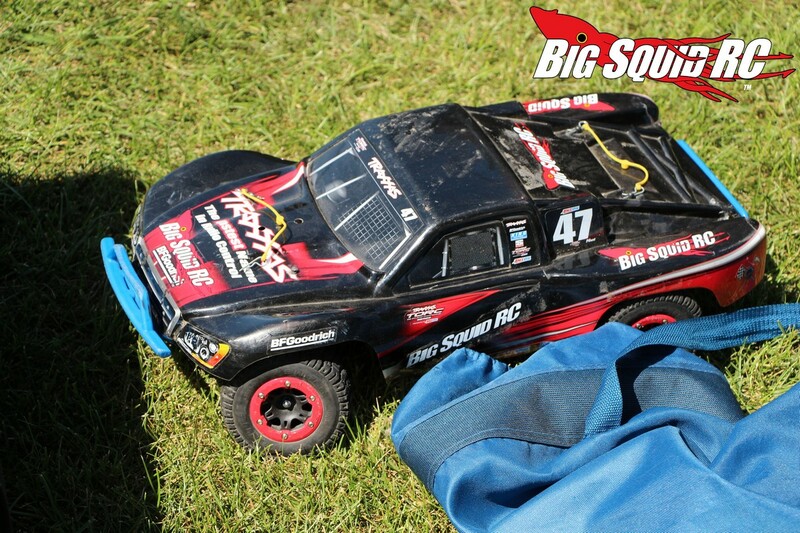 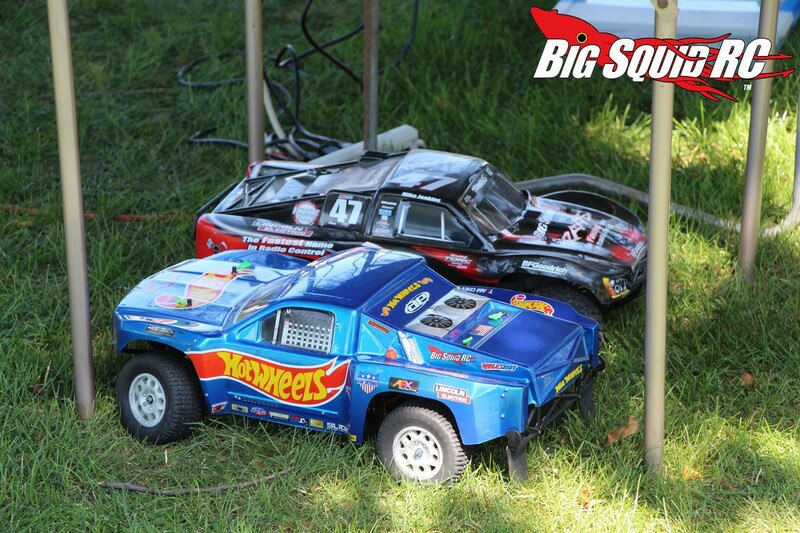 The BigSquidRC Bash crew had the pleasure of attending the 2013 RC Fest in Tolono Illinois over the weekend. 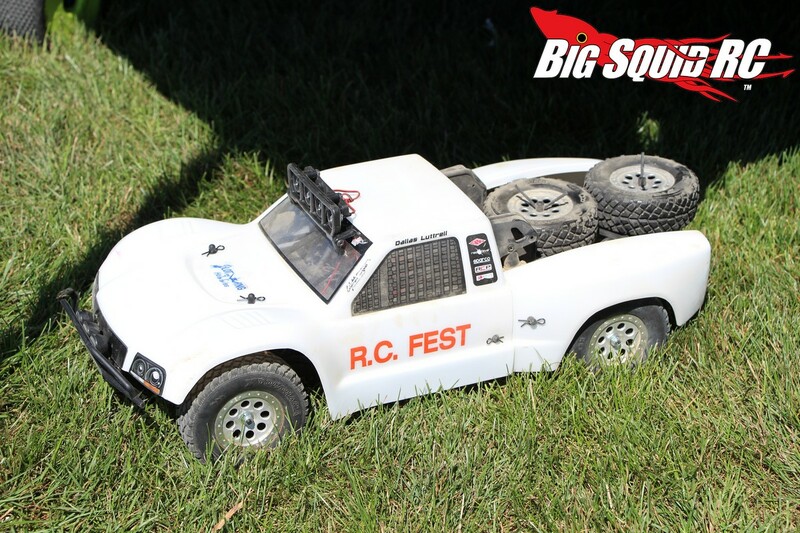 RC Fest is a big charity bash held to raise money and awareness for blood donation. 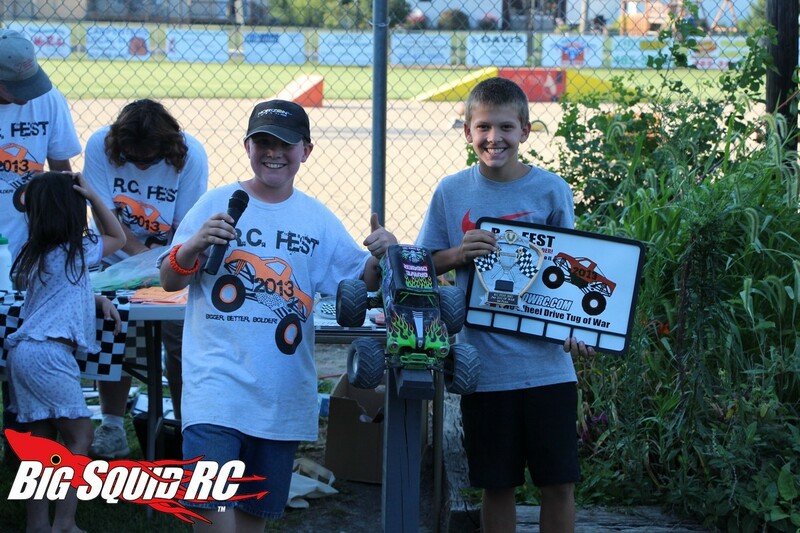 A young man named Adam Munds and his family work for months prepping for RC Fest and this year all their hard work really paid off with 70 entries from 44 competitors. 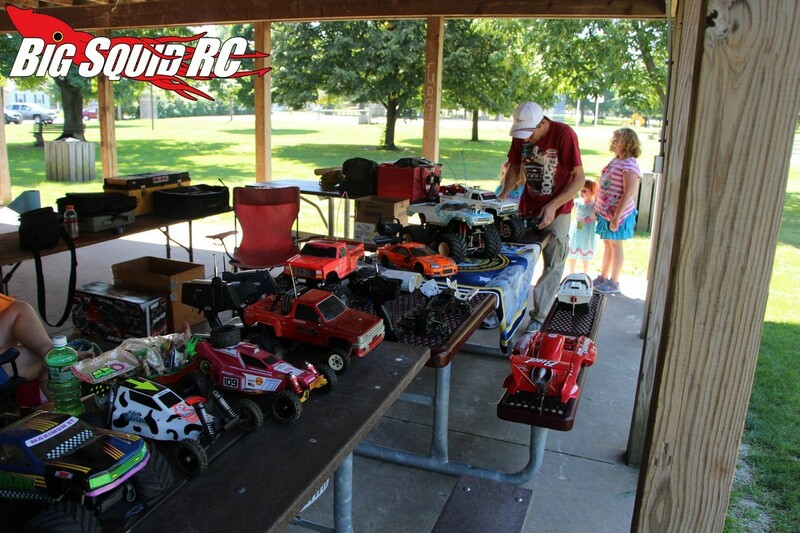 RC Fest raised over $1300 with many people giving blood at the event. 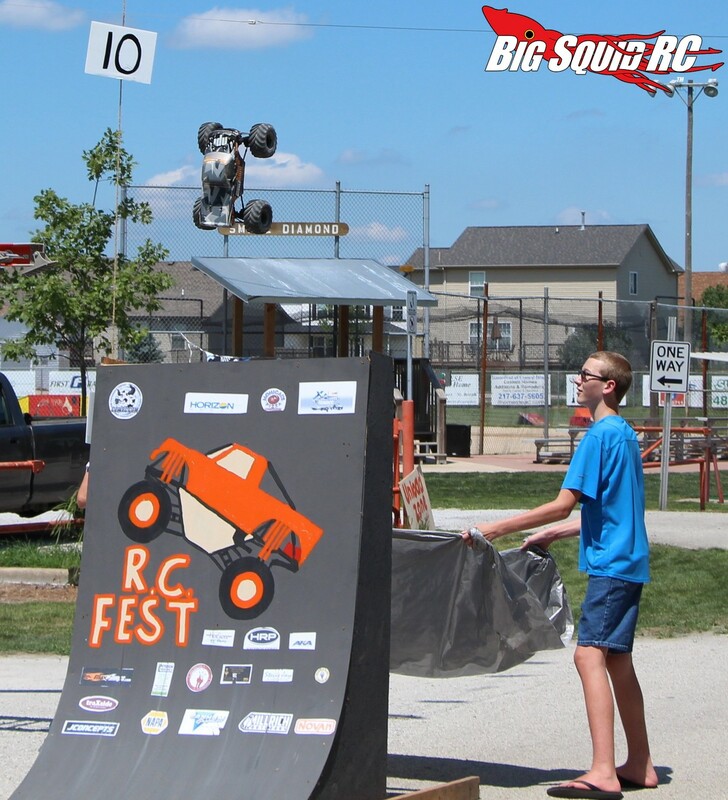 Our BSRC Bash Crew had a fantastic time and can’t wait for RC Fest to roll around again next year. 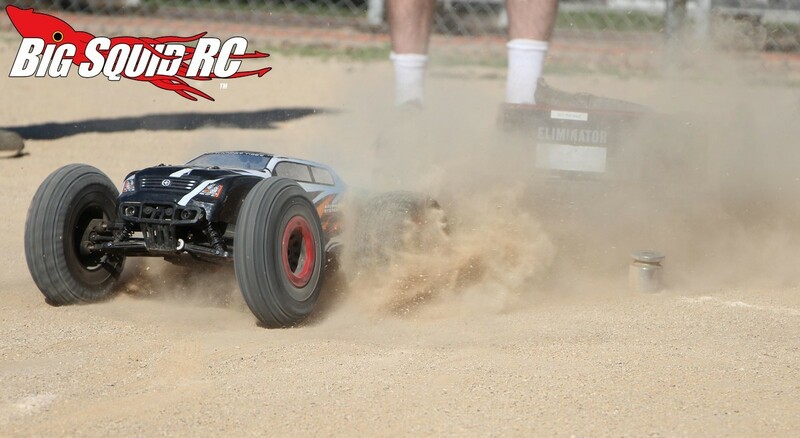 The major rc sponsors of this years event were MaxAmps, Hobbico, Horizon, HotSlots Hobby Shop, JConcepts, AKA, Cow RC, Slot and Wing Hobbies, HRP Distributing, Silent D RC, and The RC Shack. 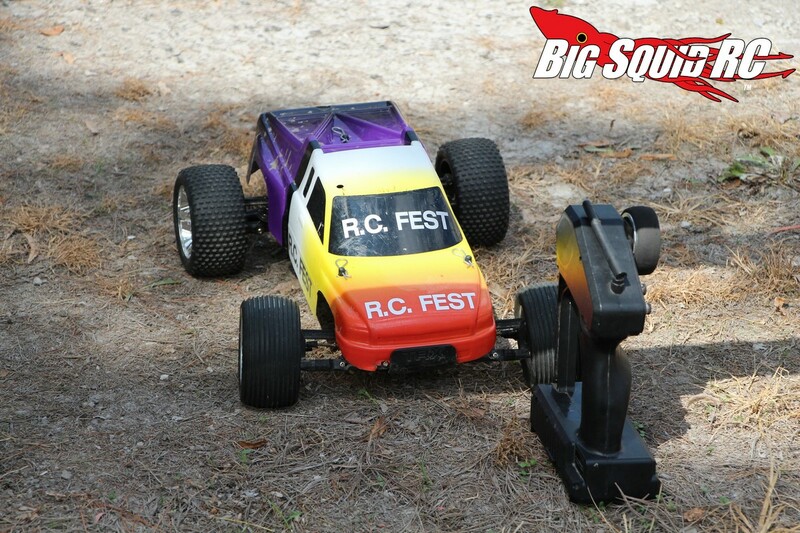 RC Fest 2014 is already in the planning stages, to get in touch with them all you have to do is Click Here. 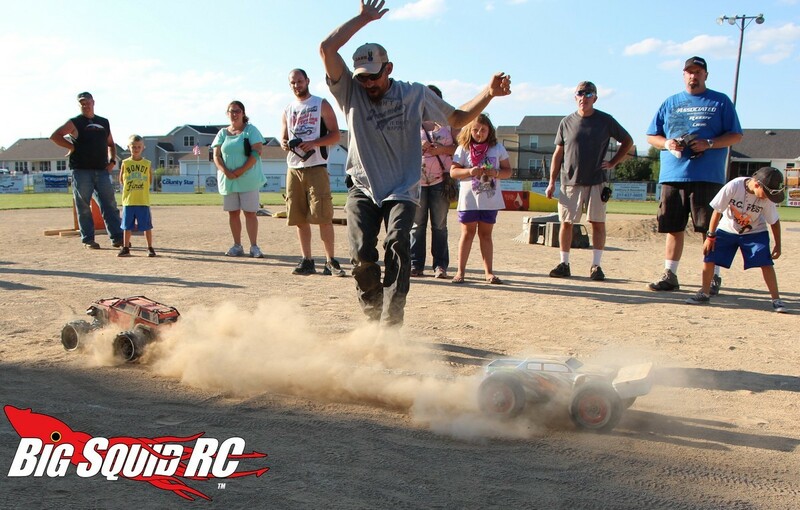 Want to take a look at some other rc events we’ve covered this year? 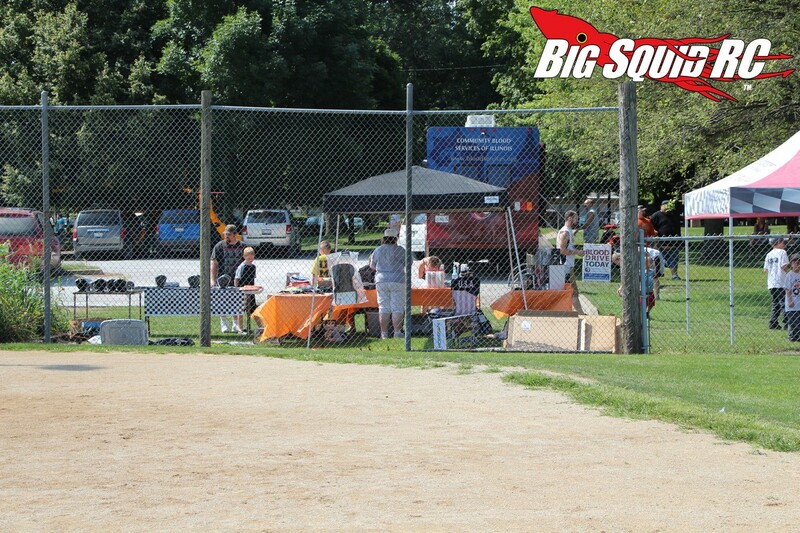 Hit up THIS LINK. 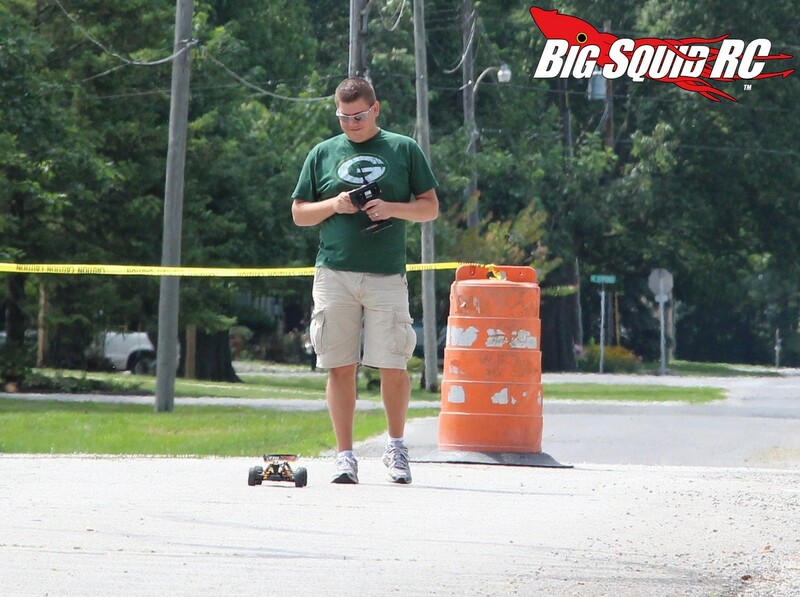 Click the “Read More” button for 10 more galleries of photos after the break.